Brought to you by one of India’s most trusted Groups “Hero Moto Corp”, Hero Homes proudly introduce to you a Housing concept that strongly believe to provide an evolved lifestyle at value pricing. Hero Homes is targeted at providing to its customers feature-rich and design-rich experience that is typically available with premium housing projects. The design and the facilities within a Hero Homes Mohali project will encourage its residents to rise above their functional existence live life to the fullest. Based on strong value of care, support, trust & nurturing, Hero Homes aims at developing housing solutions that are elegant and Modern, yet sustainable and create a wonderful and vibrant social community. Driven by unmatched Passion, Hero Homes would integrate extraordinary innovation and quality in everything. Hero Homes Mohali is well appointed with every modern amenity like Sports court, Club House, Swimming Pool etc. With Provisions of modern amenities weaved with a traditional sense, the modern and eco-friendly spaces reflect the spirit of growing India. And with cleaner, sustainable and community living as the pillars of development, Hero Homes Mohali provides the right environment to give flight to your Child’s true growth. 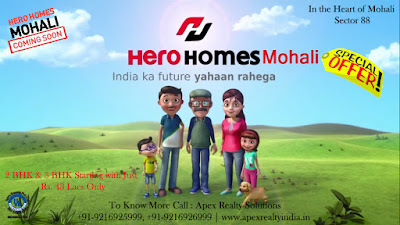 Hero Homes is targeted at providing a quality, secure and evolved lifestyle to Middle India. Every Hero Homes project will give a feature-rich, design-rich living experience that would typically be available within premium housing projects in the traditional sense.The design and facilities within a Hero Homes project will encourage its residents to rise above their functional existence, and really live life to the fullest. The project would be replete with stimuli like art, sport and features that promote lively interaction and positive community creation. Hero Homes Basic Sale Price is Rs. 3650 Per Sq. Ft. INAUGURAL DISCOUNT of Rs.250 PER SQ. FT. Connected on all sides by developed roads and fully developed public infrastructure in a prime sector of Mohali, Hero Homes will provide its residents with unmatched lifestyle, prime connectivity, a grand North Park with unparalleled planning for recreation and rejuvenation, and well-designed spaces that will love to call your home. • Beautifully developed North Park with Kids play area and Boulevards. • Secured Community living with 3 Tier Security. • Optimum utilization of natural light in each floor with full heights window. • Well furnished Flats with Store, modular kitchen , wardrobes, A/C and Chimney. • Indoor Games like Badminton, Billiards, Card Room, etc. • Club house with all Luxurious Amenities. • All the facilities for Pets Dogs | Cats Etc. 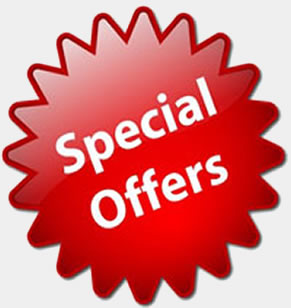 For Site Visit and payment Plan Please Give us a call on 9216925999 and 9216926999 or Drop your Query in Contact Form. APEX REALTY SOLUTIONS is a Authorised Channel Partner for HERO HOMES Sector 88 Mohali. 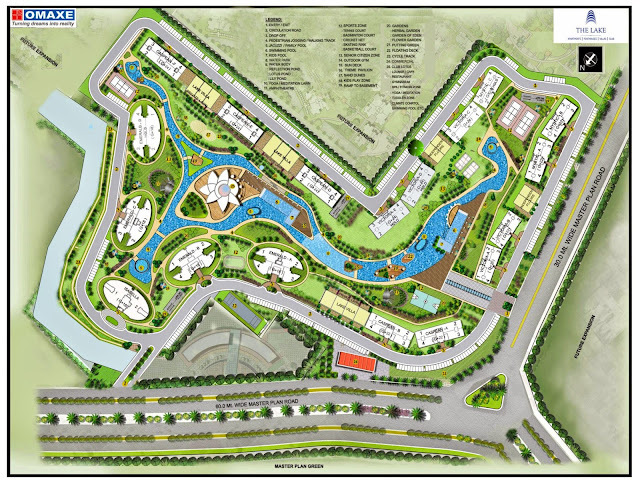 Omaxe brings "The Lake Apartments" at New Chandigarh with Subvention Scheme. Water, as they say, has a soothing effect to the mind, body and soul and having a water body right at your doorstep and the terraces reaching out to the skies is a dream only for the discerning few. Apropos the above, The Lake is poised to have dwellings designed to offer you a lifestyle which would be unparallel and unmatched. Located on the known as the Madhya Marg, these apartments would have a product mix of 2, 3 and 4 Bedroom residences. With a meandering water body running across the length of the project, top of the line amenities which have been unheard of in the region, the Lake is all set to transform the way people live. Located on a 200 feet wide Madhya Marg, next door to 3 International Styled Office Towers, a 5 Star Hotel Holiday Inn and a stone’s throw from the upcoming Metro Station, The Lake is all set to offer variety of apartment options to suit your needs. 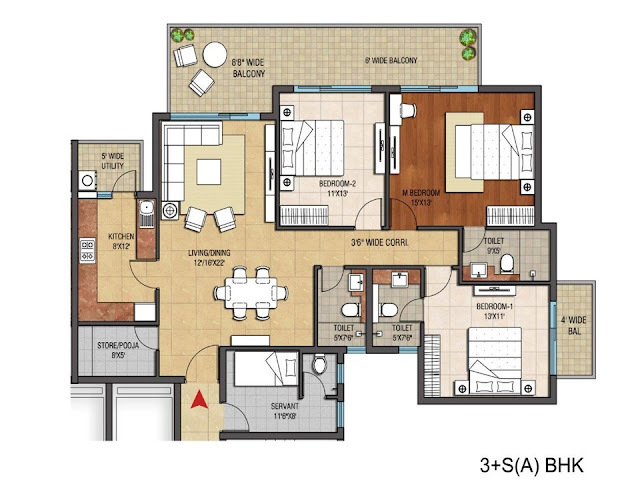 Ranging between 1285 Sq Feet to a palatial 9400 Sq Feet of area, these apartments come with state of the art amenities. • Tennis Court, Badminton Court, Cricket Net, Basketball Court. 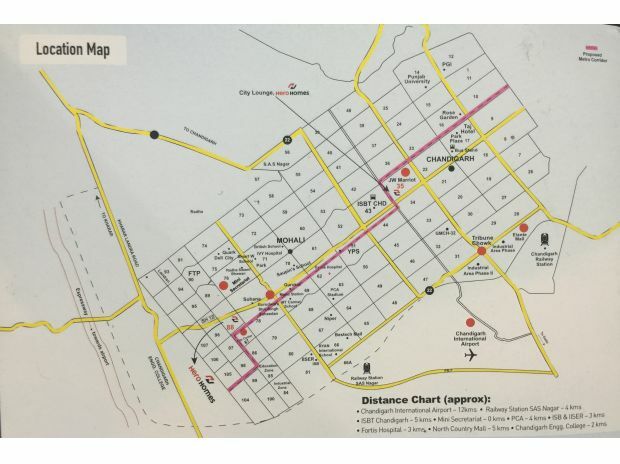 With this objective the Societies has acquired land in residential zone of Mullanpur (New Chandigarh) for planned development. The main objective for acquiring land in Sector-4E is to provide best living standard and environment near education hub and I.T./R&D zone, enjoy life with recreation zone & sports zone at one side and education and I.T. zone on other side with main sector road connecting Chandigarh, passing next to Sector-4E. 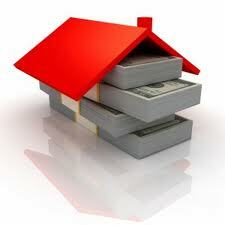 The other purpose for acquiring land in Mullanpur all major companies such as DLF, Omaxe etc. are developing their township in Mullanpur (New Chandigarh) which means faster development of the area. Adjoining the IT /Education Zone . Just 3.5 kms from the Sector 39 west . Underground electrification, ultramodern design Street Lights, concrete roads, water harvesting, Sewerage, minimum 40 feet roads in front of houses and other roads area 60 to 100 feet. just 3.5 kms from Sector 39, West. Eco friendly environment due to huge forest surrounding Gardens & Green Belts. Sports Stadium & New PCA Stadium for better sports facilities for bright future. Edu City upcoming on area of more than 1700 acres. Medicity (Health Village) for providing best medical facilities. Golf Course & Spa Village. Commercial hub, I.T. Park, Science Park & Business Park. Theme Park and open air theater. 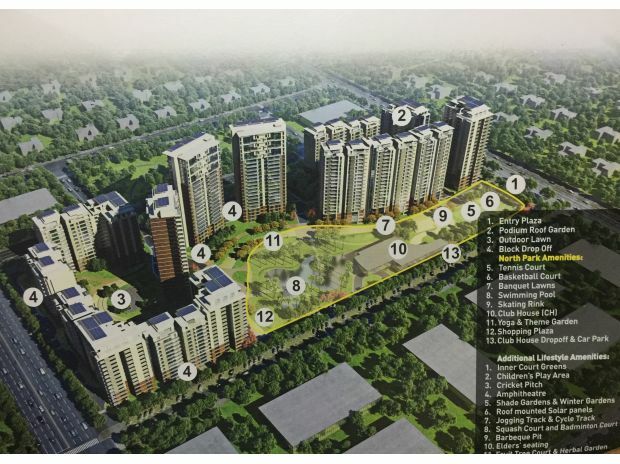 According to planning of Jurong, Singapore based company, (consultant for master planning project of Mullanpur) approved by State Government an area of 6123 hectares is available and 5460 acre is earmarked for planned development of new township and urban living in first phase. The plans suggest, that the area is going to have Golf Course, Spa Village, Turf Club with grandstand area of 5000 horses, lifestyle sports hub, indoor stadium eco park, health village and hi-tech R&D, I.T. Park. 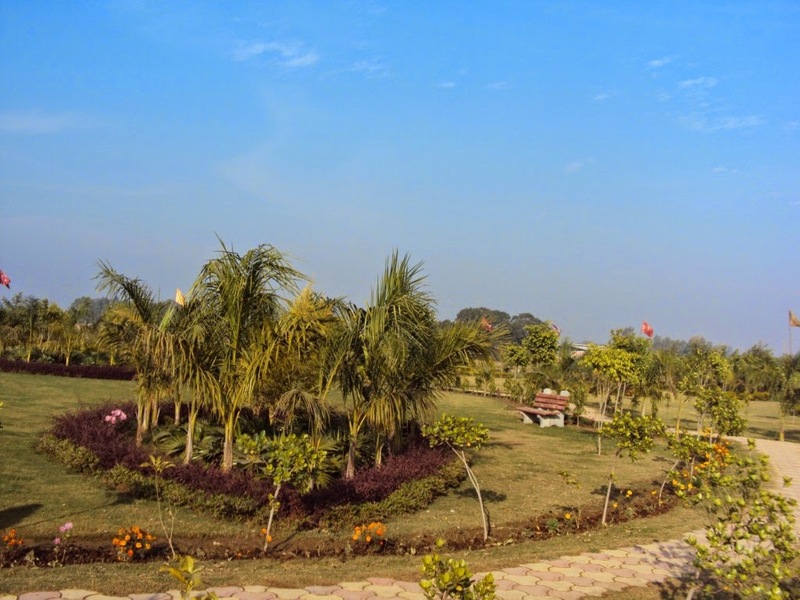 The State Government plans to develop a Golf Course on 150 hectares, Sports Club, Eco Park, Sports Hub on 35-50 hectares, Health Village (Medicity) with 60% area for medical facilities, 30% of residential facilities and 10% area for commercial use and a hi-tech technology park with huge green open space. 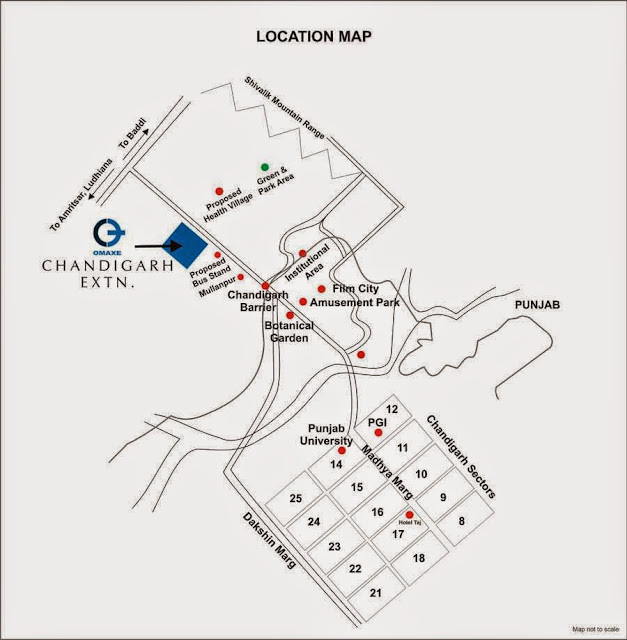 Further, the New Chandigarh provide amenities much better than its vicinity i.e. wide 100 feet sector roads and main of 200 feet, underground electrification, huge open area, eco-friendly environment, metro connectivity and much more. © Copyright 2012. Apex Realty Solutions. Powered by Blogger.